The Nike Sportswear Tech Fleece Men's Pants are made with lightweight fleece fabric for comfortable warmth without extra layers. 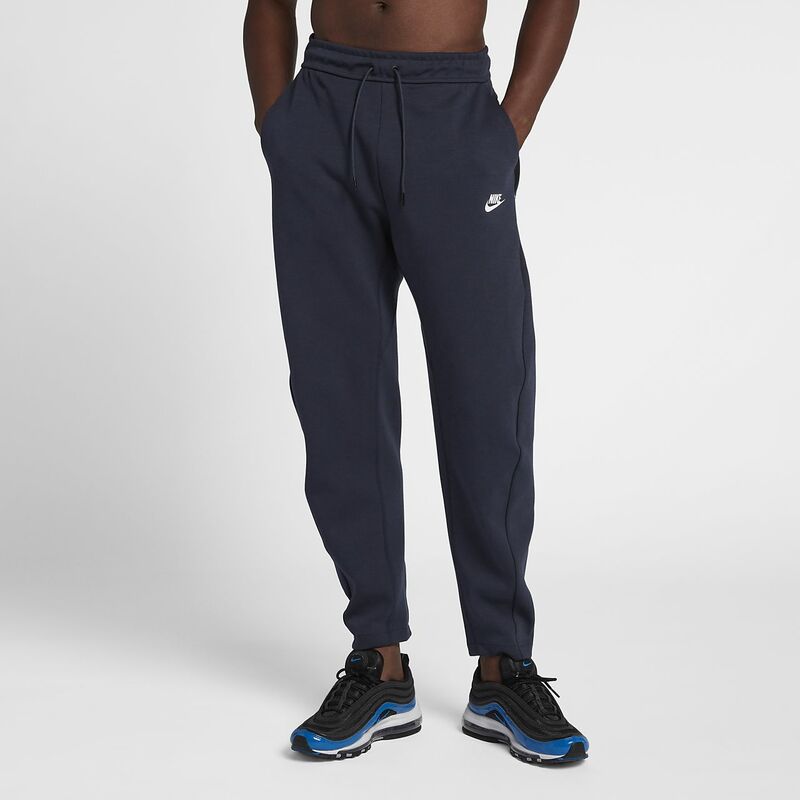 The Nike Sportswear Tech Fleece Men&apos;s Pants are made with lightweight fleece fabric for comfortable warmth without extra layers. Fabric: Body: 66% cotton/34% polyester. Pocket bag knuckle side: 100% cotton. Slouch and Oversize Fit - Order one size down.